We are required to publish the report on the use of CIL (Community Infrastructure Levy) receipts passed to us to support local development. This identifies when the Accounts and Annual Return can be inspected; how to question the auditor; and how to make an objection to the accounts. For the year ended 31 March 2018 the accounts to be audited will be available, on reasonable notice, on application to the Clerk. 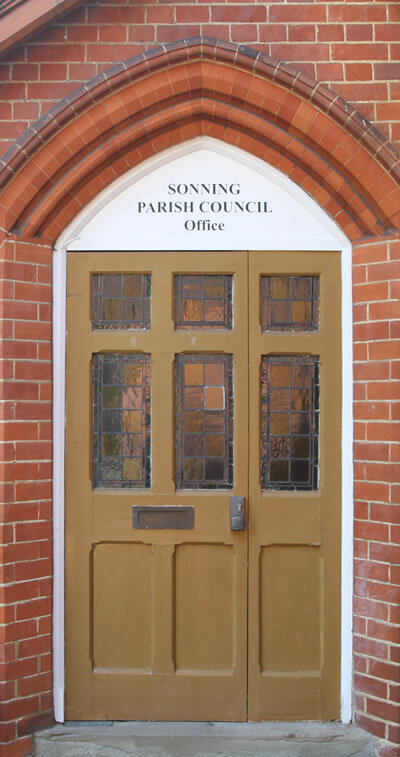 Email the Clerk to Sonning Parish Council. The audited accounts will be made available in due course.